The award winning Ballina based Heroes for Hospice group is back under the spotlight following a long break on the back of their successful sell-out musical Beyond The Barricade. The group, led by Lavinia Gilmartin, announced earlier this week that it will stage another sensational musical production in aid of Mayo Roscommon Hospice on Friday, December 8, and Saturday, December 9, in Ballina Arts Centre. 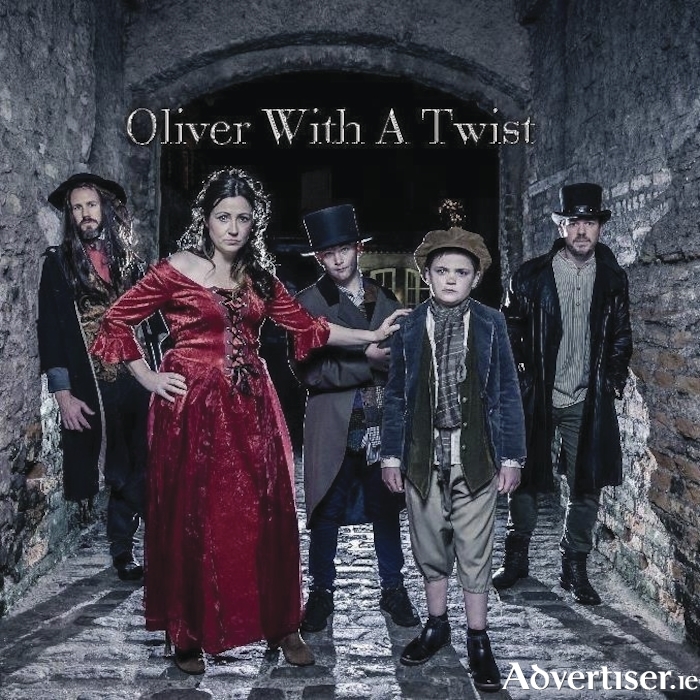 This new production, Oliver with a Twist sees the amazingly talented Heroes for Hospice put their inimitable stamp on the much loved classic Dickens tale of an orphan boy named Oliver Twist. This gripping story of love, loss and loyalty, with its irresistible soundtrack of thrilling chorus numbers and solos, will enthral audience members of all ages.